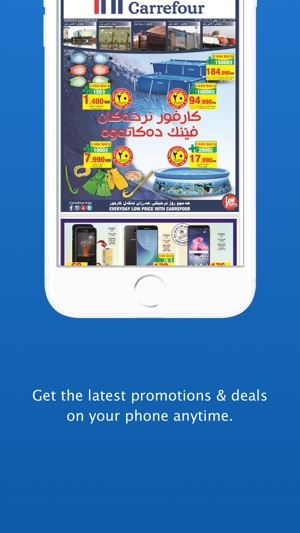 Always be the first one to find out about the latest Promotions and Deals in our stores. Register and scan your MyCLUB card, and the physical card is no longer needed! Don’t forget to show your mobile at our cash counter and our cashier will simply scan it. 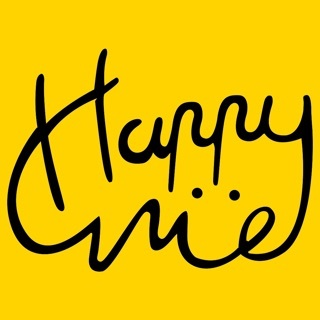 That’s all! Simple, isn’t it? 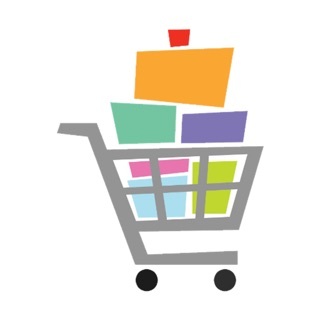 Shop smart with the built-in app features, including My List, and more. Easy! 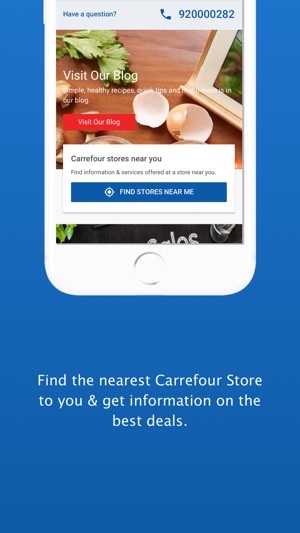 Fire up the Carrefour Iraq App and “Find Us” option will navigate you to any Carrefour branch. As always, we are committed to continuously improve by paying attention to your comments and feedback. 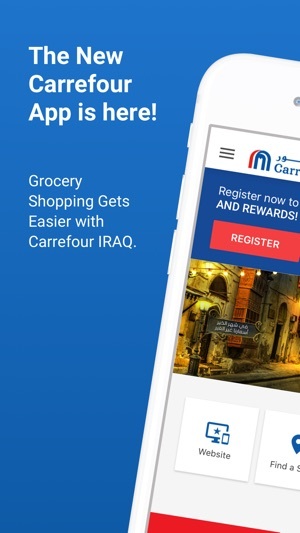 We fixed some bugs and introduced new services in our app to provide you with a great online shopping experience. 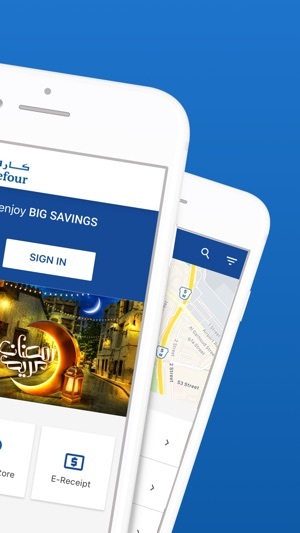 •	Shop for the best promotions and deals with Carrefour’s great prices! 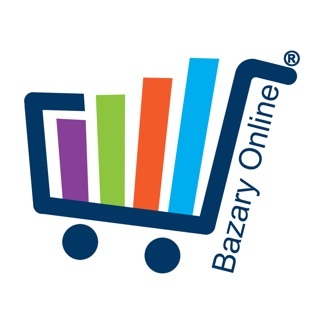 - You can have your purchase receipt electronically on your mobile.